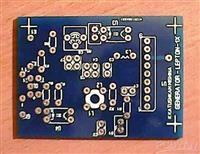 In my project I designed the circuit which can be working arduino mega with Bluetooth, DS1307, dht22, buzzer, LED, motor driver, servo, nrf024l01 and some sensors. 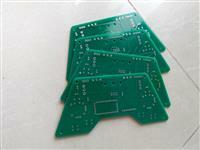 I will use the circuit for some applications. 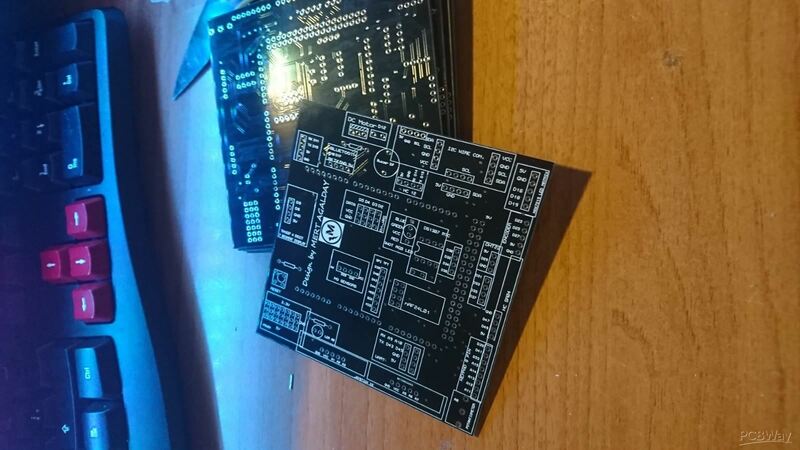 For instance, Clock, Temperature, Robot Car, Android-Bluetooth application.I designed the circuit on Proteus ARES program.I recommend this project for some project. 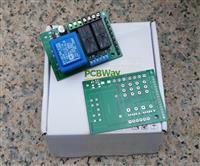 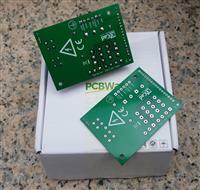 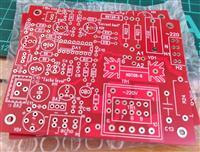 I think this is very useful for many project.Thank you PCBWAY for professional circuit board and cheaper prise.